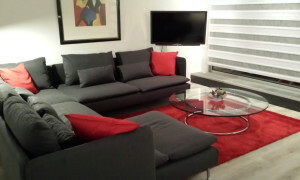 Beautiful furnished Apartment for rent in Heemstede with 1 bedroom and situated in the Heemstede-Centrum district. 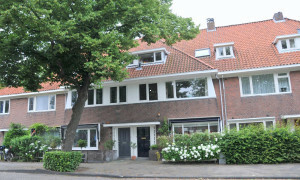 Rental apartments Heemstede - Find your house on Pararius! 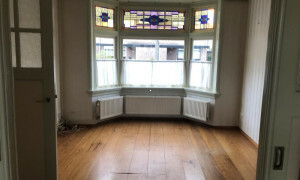 Apartment for rent in Heemstede, for a large offer of apartments for rent view the houses for rent at the website Pararius. Visit our listings for free. 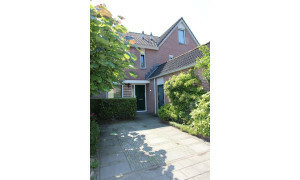 An apartment for rent in Heemstede is easily found through the online apartment website Pararius. 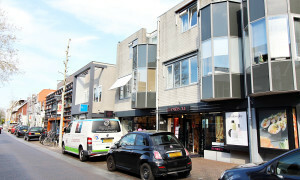 Heemstede is located in the province Noord Holland. Heemstede has about 25 thousand inhabitants. Heemstede has a rich history, since the 12th century its been used as a summer stay of the rich inhabitants from Amsterdam. This is still visible because of the large number of monumental buildings you will see in Heemstede. 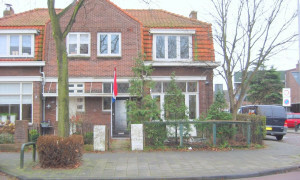 The location of Heemstede in Noord Holland is ideal. The time to get from Amsterdam to Heemstede is short, but the surroundings are totally different. 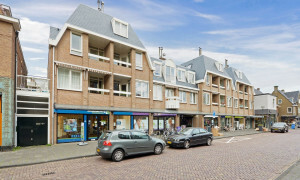 The active industry which is located in Amsterdam, is in large contrast with the rural set-up of Heemstede. 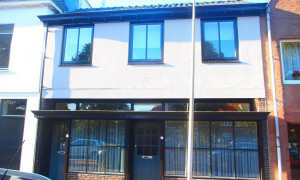 For an apartment for rent in Heemstede you are at the right place here on Pararius, the listed apartments for rent in Heemstede are of high quality. 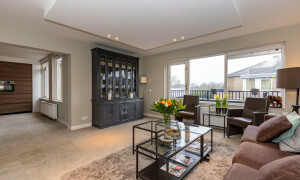 The search engine within Pararius gives you the possibility that the shown apartments for rent in Heemstede meet your specific wishes. 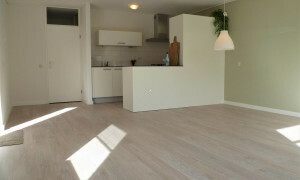 View our apartments for rent in Heemstede for free.